Back and Spine Pain affects 8 out of 10 people at some point in their lives making it one of the most common health complaints, the most common cause of job-related disability and a leading contributor to missed work. Acute or short-term back pain generally lasts from a few days to a few weeks or more. 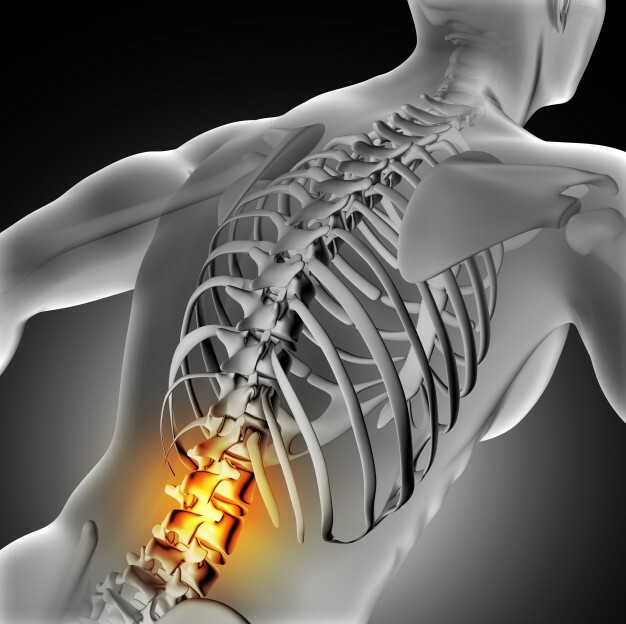 Chronic or long-term back pain is often progressive and can last indefinitely. The good news is that you don’t have to live with the pain. Health Plus Physical Therapy Center professionals will create a “Personalized Recovery Plan” using our proven integrated approach that combines progressive physical therapy, Pilates training, and one-on-one customized care to insure you enjoy the optimal treatment experience. We will work with you to effectively improve mobility and motion, eliminate pain and avoid surgery.